Chenard Walcker was born and raised upon no secret formula but this one: Surrealist altruism. So, he became a cut and paste addict. He made his first steps in the visual field, but soon let aside photocollages to concentrate only on music. 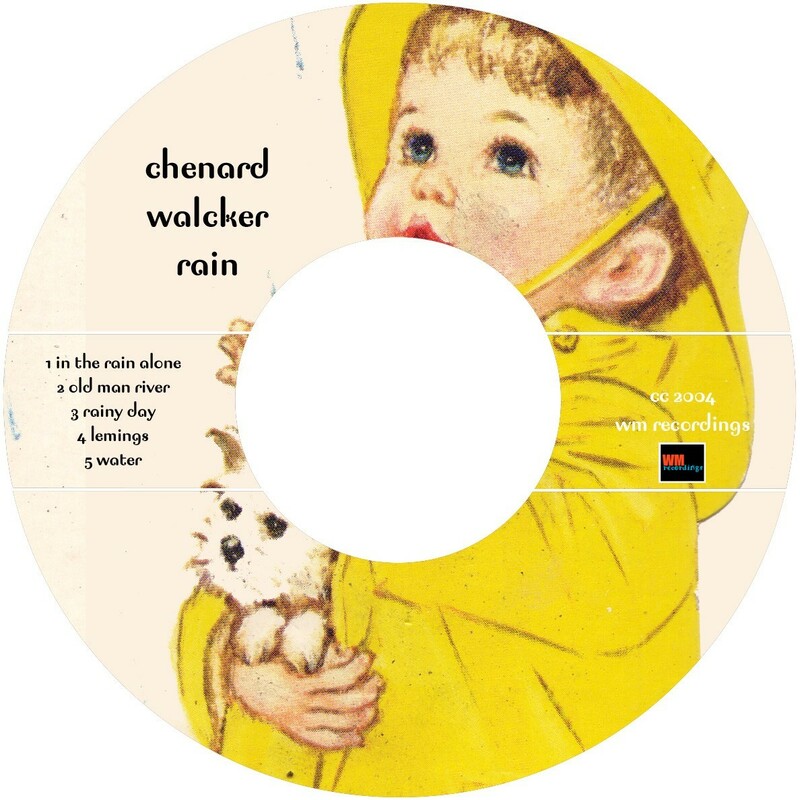 Chenardwalcker.com has been online since march 2003 and presents a large selection of his work as a samplecore artist, whatever this might mean. All the music is available in both the Free Sample Zone and the Internet Archive. 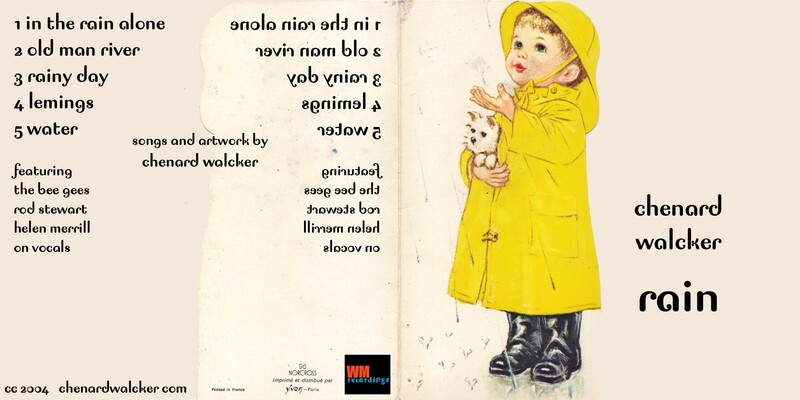 WM Recordings is proud to offer you this new release by Mr. Walcker. Yann Chenard lives in la Goutte d’Or, Paris, France. 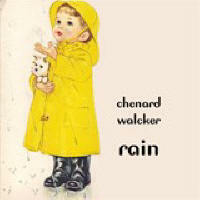 Rain by Chenard Walcker is licensed under a Creative Commons Attribution-Noncommercial-Share Alike 3.0 Netherlands License.